Fall is in the air, you can almost hear the seasonal changes-- or is it chord changes? 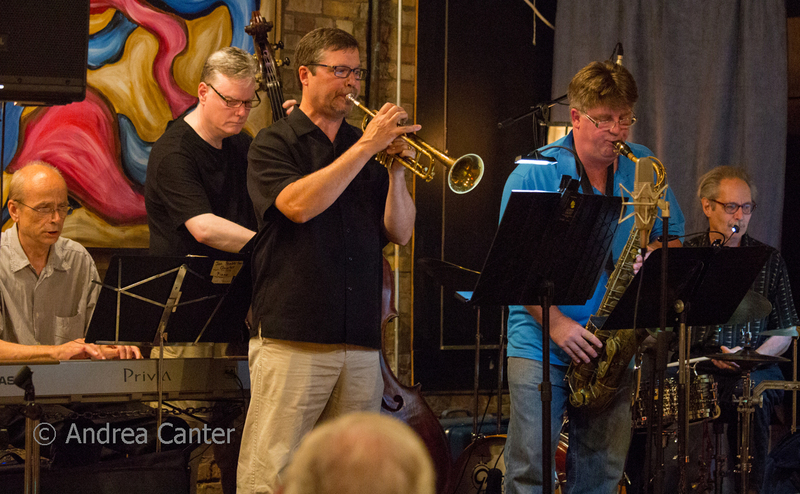 With so many jazz sets to choose from, it's hard to keep up with the schedules of favorite performers and visiting dignitaries. There's plenty of each this week, from "homecoming" gigs of native sons, tributes to local and national legends, some intriguing pairings, and a long-running neighborhood jazz fest. 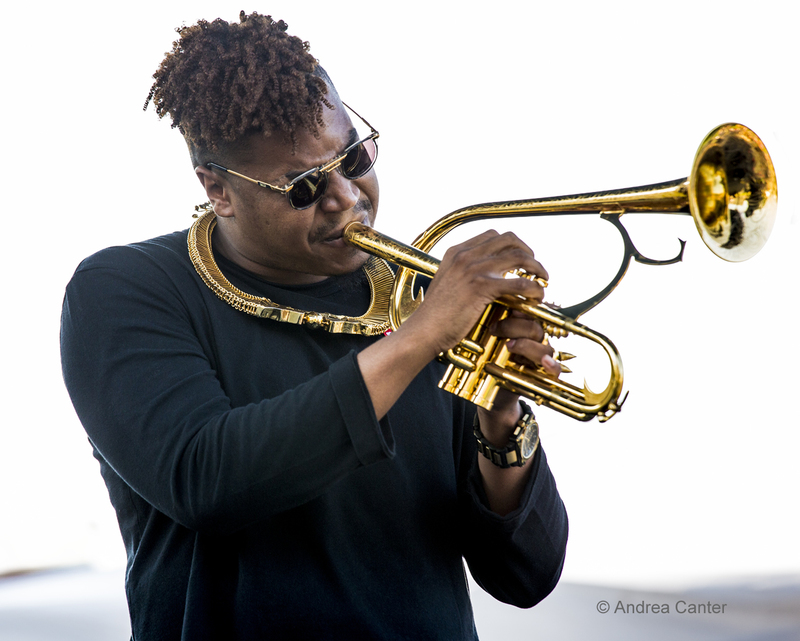 At the Dakota, trumpet master Christian Scott stretches the boundaries with his Stretch Music, a new ensemble that defies classification other than "great music." Scott himself describes it as "a stretching of Jazz, not a replacement... the idea that innovation should never be regarded as a problem in artistic practice, that one should always be aware of what has come before, and finally, that criticisms shouldn’t evoke paralysis, they should inspire action." 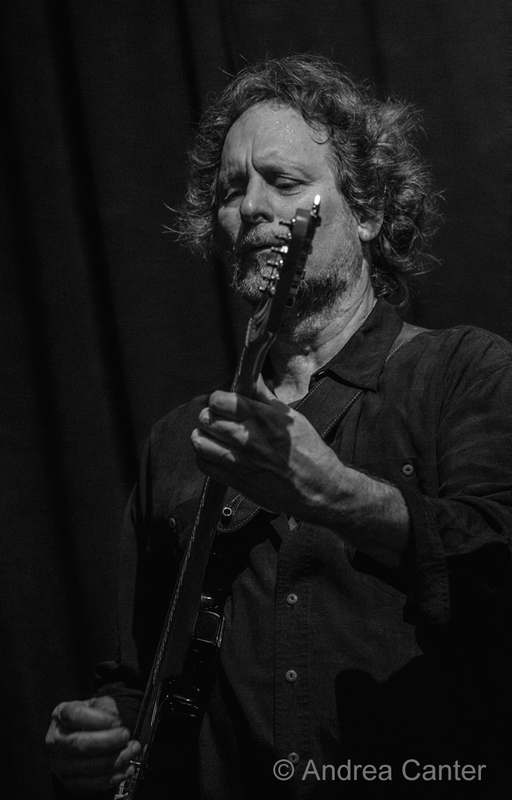 Scott will no doubt play music from his upcoming mid-September release, Stretch Music. New York transplant bassist Michael O'Brien continues his metro tour this weekend, playing two gigs tonight. He pairs up with pianist Jeremy Walker for early evening sets at Vieux Carré, then leads a trio at The Nicollet with Walker and drummer Tim Zhorne, part of Steve Kenny's Friday Night Jazz at The Nicollet series. At Jazz Central, pianist/composer Dan Musselman spreads his electronic wings with drummer Alex Young in a duo "exploring sonic textures and spontaneous improvisation in a jazz/atmospheric idiom." 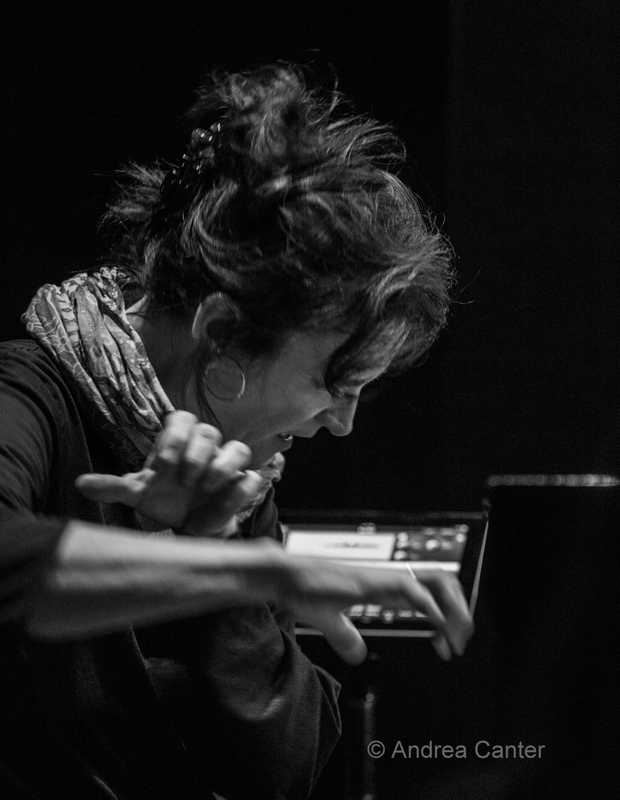 Planning to spend an evening with the Minnesota Orchestra at Orchestra Hall? Come early and enjoy (free) piano jazz in the lobby with Mary Louise Knutson before the concert. (Come back tomorrow night for another dose!) You don't need a concert ticket to attend pre-show jazz. 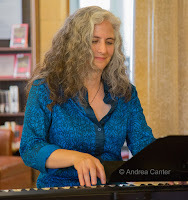 Also free, Judi Vinar is the Friday vocalist tonight at Parma 8200, providing a sophisticated evening of song to accompany that pasta or canolli. Saturday, September 12. It's music all day long. Start at 11 am at the intersection of Milton and Selby in St. Paul, where the annual Selby Avenue Jazz Festival celebrates its 14th year presenting local and national talents. 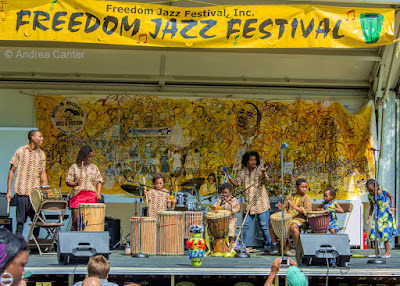 This free and family-friendly day of jazz, food and crafts will feature the perennial Walker West Legends of Jazz with Carl Walker and Grant West, the Jazz Heritage Showcase with Maurice Jacox, always spicy Salsa del Soul, and headliner, saxman Walter Chancellor. At Vieux Carré, Michael O'Brien is back for another duo to kickoff the evening, this time with magical pianist Bryan Nichols. 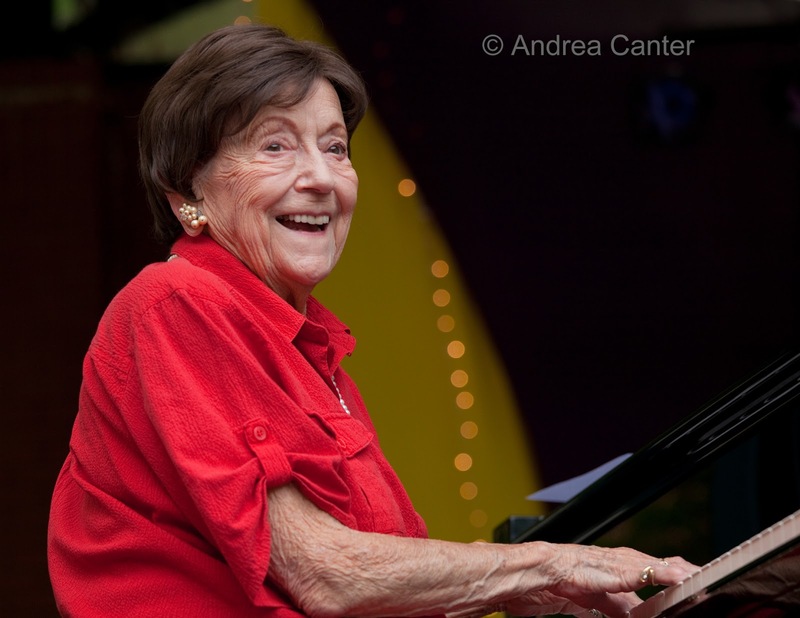 It's the prelude to a Peterson Family tribute to late matriarch Jeanne Arland Peterson, raising funds for the U of M scholarship fund in her name that supports jazz students. Family includes Patty, Linda and Paul Peterson, Jason Peterson DeLaire, and special guest, Kenny Horst. 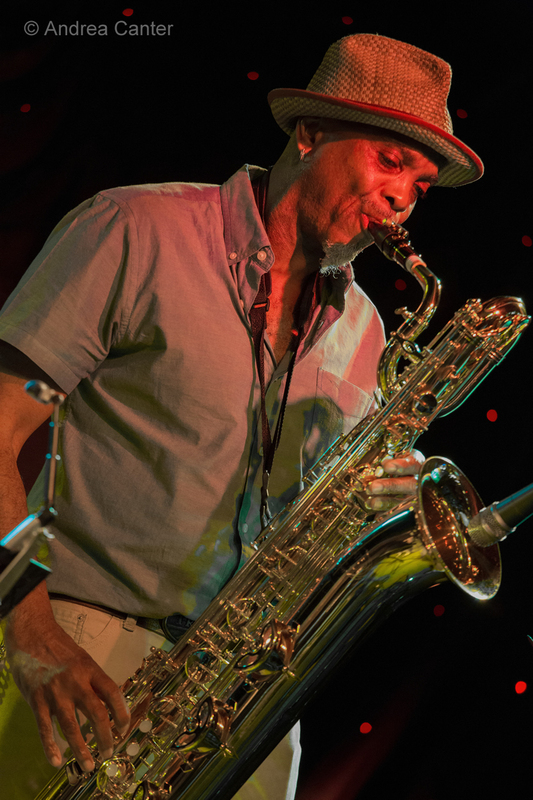 This is Kenny's personal debut at Vieux Carré since "retiring" as owner of the Artists Quarter which anchored St. Paul jazz in this space from about 1995-2013. Across the river at the Dakota, Nachito Herrera pounds salsa from the keyboard, his almost monthly at his "home base." Another tribute this evening, this time the subject is trumpet great Lee Morgan, celebrated at the Black Dog by Jon Pemberton and his band (David Brattain, Mikkel Romstad, Tom Lewis and Cory Healey). It's a reprise of their tribute held in July at The Nicollet and one of several such tributes from Pemberton over the years. The evening kicks off with the Post Atomic Trio with David Hamilton (piano), Ademola Adegun (bass) and Derrin Pinto (drums). 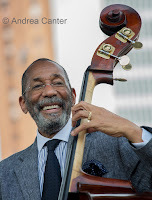 Normandy Kitchen presents the always-fun, always-swinging Travis Anderson Trio (with Steve Pikal and Nathan Norman), while out at Crooners Lounge, the velvety Ginger Commodore brings back the original quartet with Adi Yeshaya, Jay Young, Bobby Commodore and new pal Andrew Schwandt. 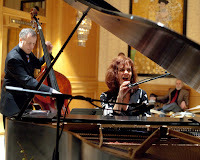 And back for another season of Jazz in the Lobby Bar, JoAnn Funk and Jeff Brueske entertain at the Saint Paul Hotel. Sunday, September 13. Jazz brunch with the usual suspects-- the Andrew Walesch Trio at Crooners; Patty and the Buttons at the Aster; Robert Everest at Maria's. 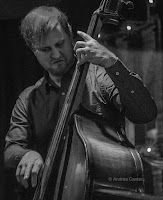 This evening, the Travis Anderson Trio returns to the Dakota, while the Paul Renz Quintet (with Wes Ruelle, piano; Jonathan Thomas, bass; and Jessie Lesmeister, drums) returns to the Aster for a night of Paul's original compositions. Sunday-Monday, September 13-14. Crooners Lounge in Fridley is beefing up their jazz schedule, but even at that this is a special booking. Minnesota native, Europe-renowned pianist Bill Carrothers comes back to town for two nights with Chris Bates and Jay Epstein, working trio magic as only Bill can, and with no cover! No reservations in the lounge either, so plan to arrive early. Plan to go both nights. 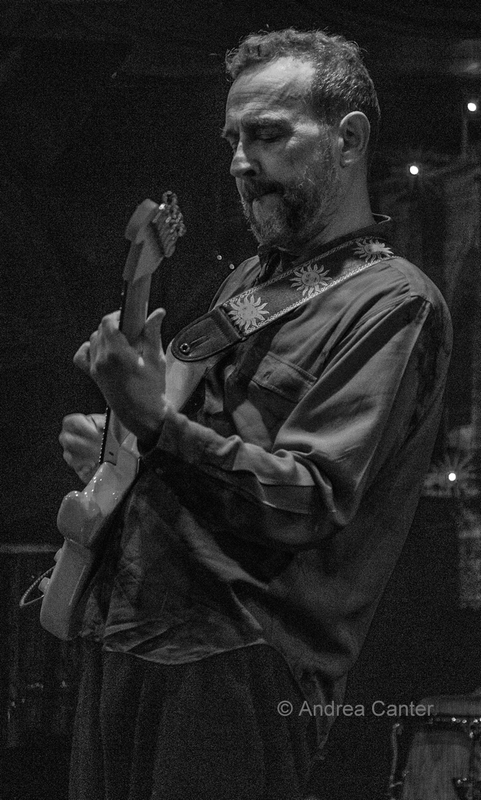 Bill is certainly not going to play the same show twice! Monday, September 14. 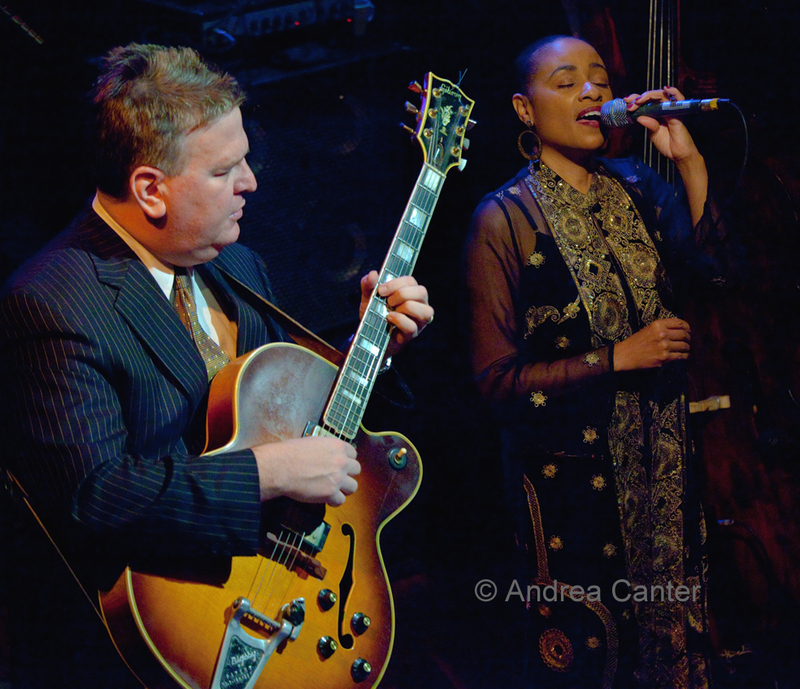 Ahead of their season opener, JazzMN Orchestra brings the band along with vocalists Charmin Michelle and Andrew Walesch to the Chanhassan Dinner Theater. Big band, big voices, big menu. Try to beat that. Tuesday, September 15. 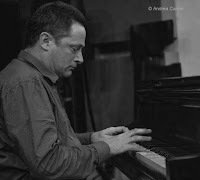 Continuing the instrumental jazz series at Crooners, tonight features the seldom heard Tommy O'Donnell Trio with Gordy Johnson and Phil Hey. They'll bop your socks off. Vieux Carré hosts what at first seems like an odd pairing -- trad piano fiend Butch Thompson and the eclectic modern guitar master Dean Magraw. It's going to be a melding of virtuosos across time and space! 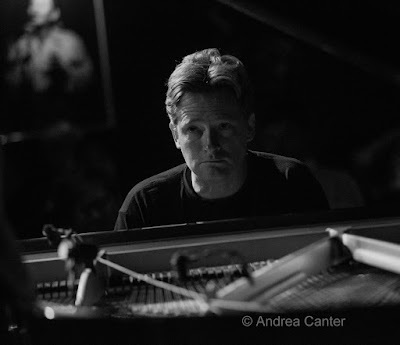 Speaking of virtuosos, come early and enjoy Chris Lomheim solo piano before Butch and Dean get underway. And at Jazz Central, it's time for the Explosion Big Band, led by Doug Haining and Scott Agster. Wednesday, September 16. 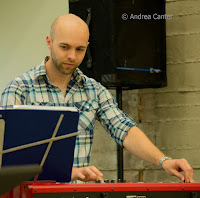 Young New York-based guitarist Asher Kurtz is featured tonight on the "new music" series at Jazz Central. 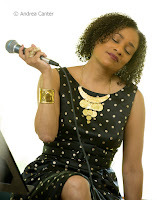 A recent graduate of the Berklee College of Music, Asher has toured with Terri Lyne Carrington and appears on Jake Baldwin's recording of his band Ra Ra Rue. Thursday, September 17. The early sets at Vieux Carré feature the sublime Charmin and Shapira (Charmin Michelle and Joel Shapira), who seem to play less as a duo these days since launching their "And Friends" quintet. Enjoyable fare for midweek, vocalist/saxophonist Jason Weisman brings his Jason and the Q to Crooners. At the Dakota, the always intriguing pianist/vocalist Patricia Barber returns with her Chicagoland quartet. Barber typically includes a largely original repertoire on her set list, although some of her most devastating music has been her unique renditions of Cole Porter. And her skills at the keyboard are no less individual.